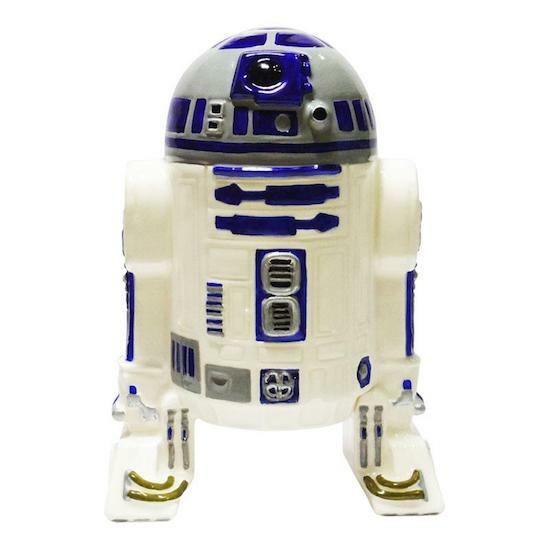 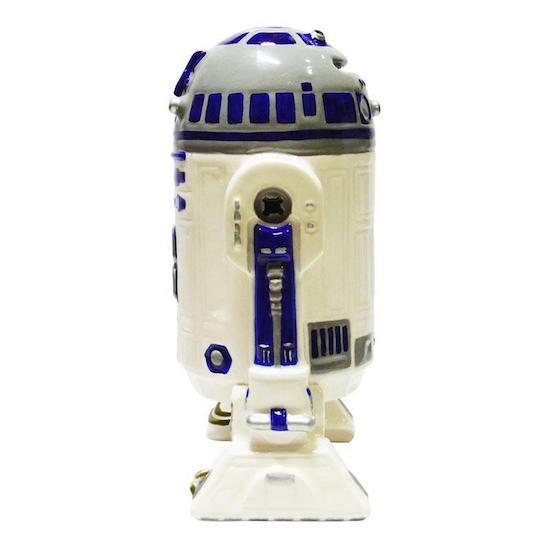 Enjoy saving your money with this Star Wars R2-D2 Money Box. 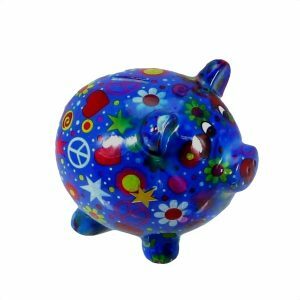 The coolest way to save your money. 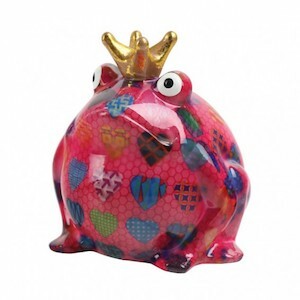 This keepsake collectible looks great on a shelf, or put it to good use and save your coins for a rainy day. 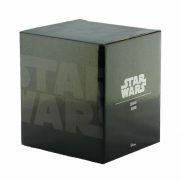 This Money Box is the perfect gift for any Star Wars fan, and a great piece of memorabilia from the latest series of films. 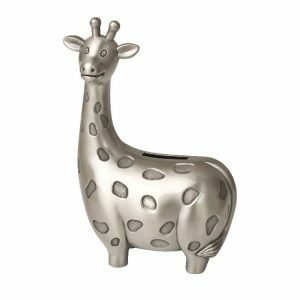 It’s a great gift, collectible, and keepsake, with an enduring design that will appeal to anyone. 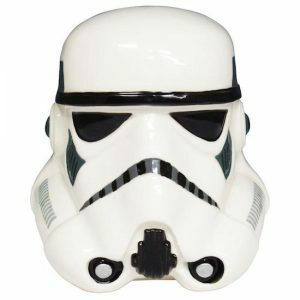 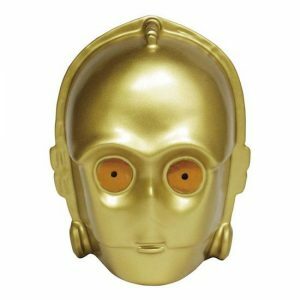 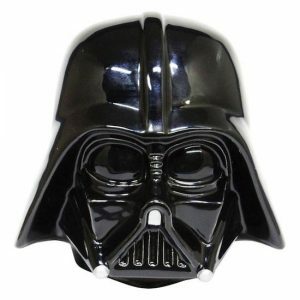 The money box is a must for any Star Wars Fan….